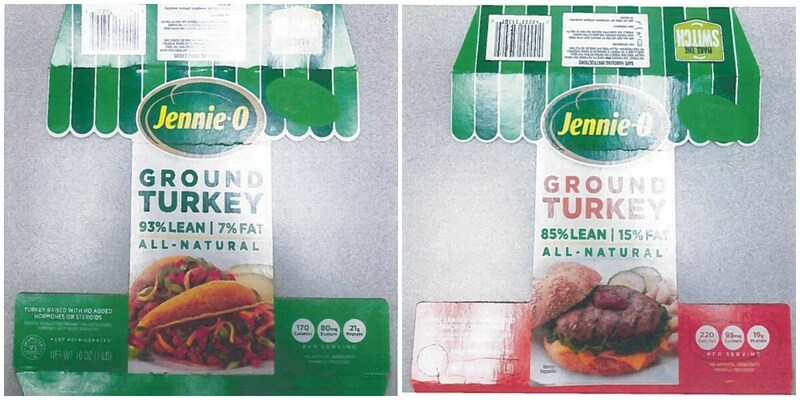 Jennie-O Turkey Store Sales recalled 91,388 pounds of raw ground turkey due to the potential of Salmonella. The Deportment of Argriculture’s Food & Safety and Inspection Services (FSIS) believe an illness outbreak of Salmonella is connected to Jennie-O. Back Again! Del Monte Canned Veggies Only $0.35 at Stop & Shop and Giant! Oreo King Size Chocolate Bars Just $0.45 at Dollar General!